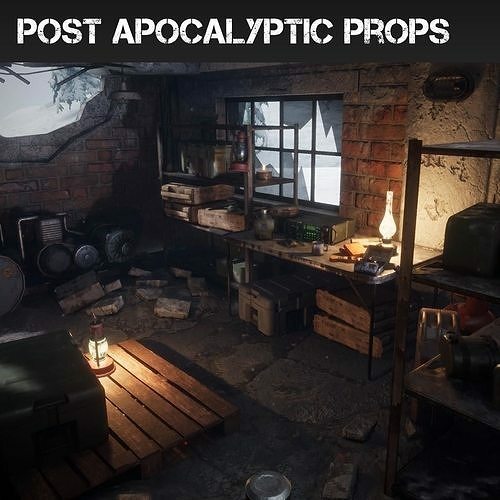 34 AAA quality assets to help you make that Post Apocalyptic game you've always wanted! All assets except the showcase environment are included. Important/Additional Notes: Some UV overlap warnings are due saving texture space(getting better texture resolution) by overlapping repeating features on a mesh.